At Manor House Dental Surgery we have been caring for the oral health of our patients for several years and aim to provide the highest level of care for you. 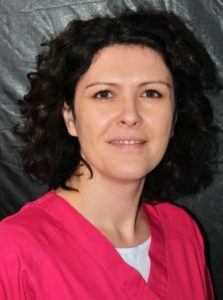 Anca Cojan was born in Cluj Romania and completed her studies in Dentistry obtaining her Doctor of Dental Medicine in 2008 at Cluj University Romania. 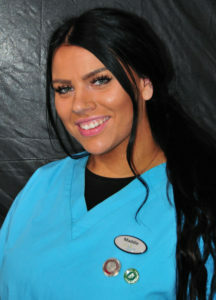 From qualifying Anca worked for 5 years in Romania within Private Dentistry. 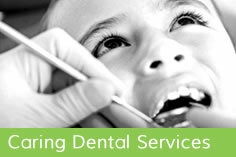 Since living in the UK Anca works in both the Private and NHS sectors. 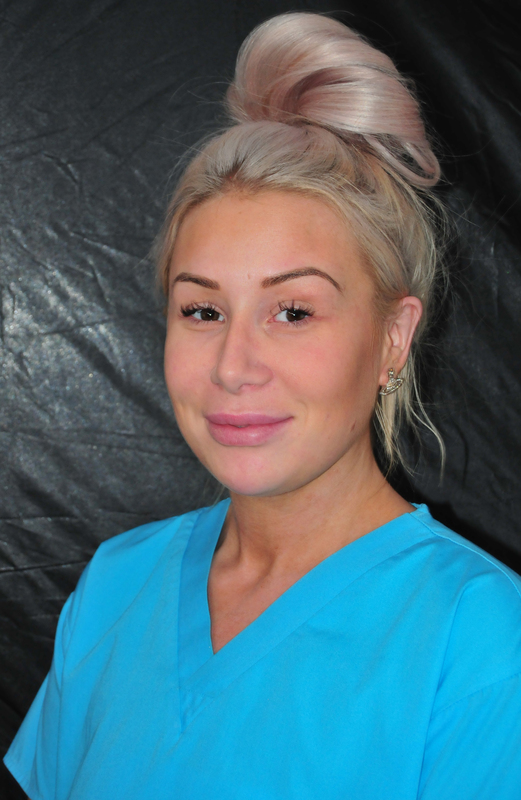 Anca is keen on developing further skills and knowledge and continues her professional development – she has an interest in both laser treatments and paediatric dentistry. Ana-Maria Teodorescu was born in Romania and graduated in medicine & pharmacy from University of GR.T.POPA, Romania in 2002. 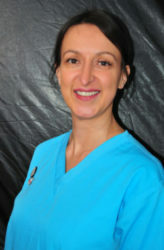 Ana-Maria also completed a Masters in Endodontics in 2008. Since qualifying Ana-Maria has worked within Private Dentistry for 6 years in Romania. 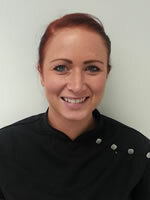 Since moving to the UK Ana-Maria has worked as a general dentist in both NHS and Private practices. 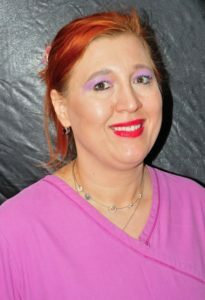 Ana-Maria is also able to perform basic acupuncture in dentistry. 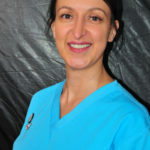 Sue is a qualified dental nurse with post certificate qualifications in sedation dental nursing, infection control and Health & Safety. As Practice Manager, her main responsibilities include the smooth day to day running of the practice as well as the welfare and training of dental nurses. 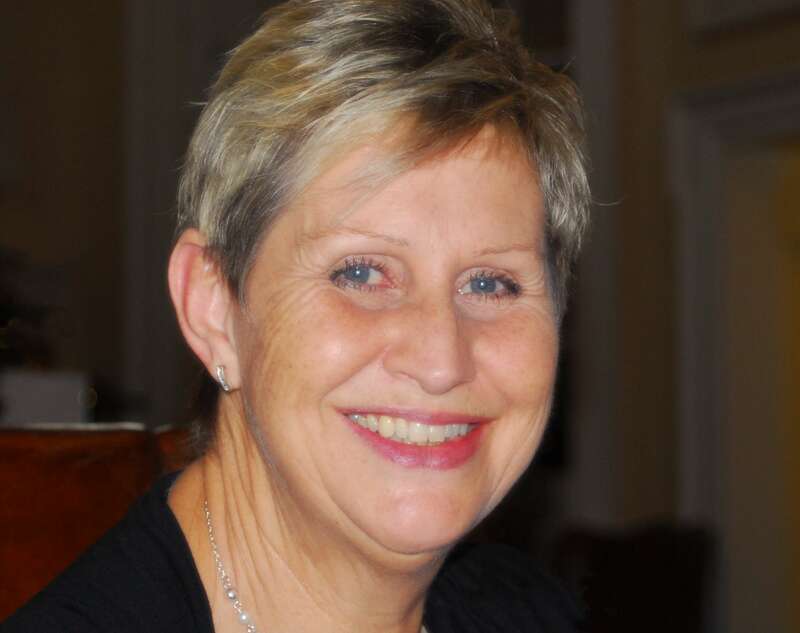 Sue’s role also involves observance of CQC Regulations, Cross Infection Control, Health & Safety in addition to Patient Confidentiality and Data Protection. 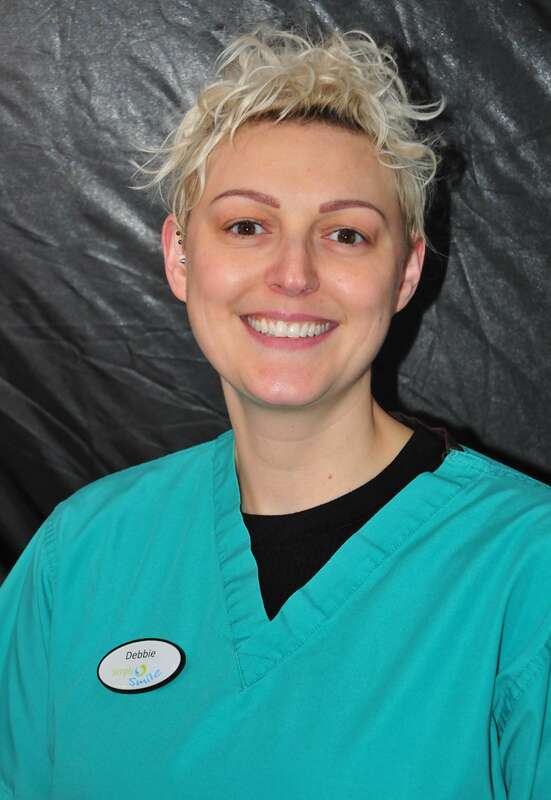 Sue has a wealth of experience having worked in a variety of dental surgeries ranging from NHS, Private and the Community Dental Services that specialise in Special needs and children’s dentistry. 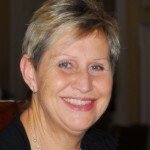 Sue is also a qualified teacher, internal verifier and assessor. 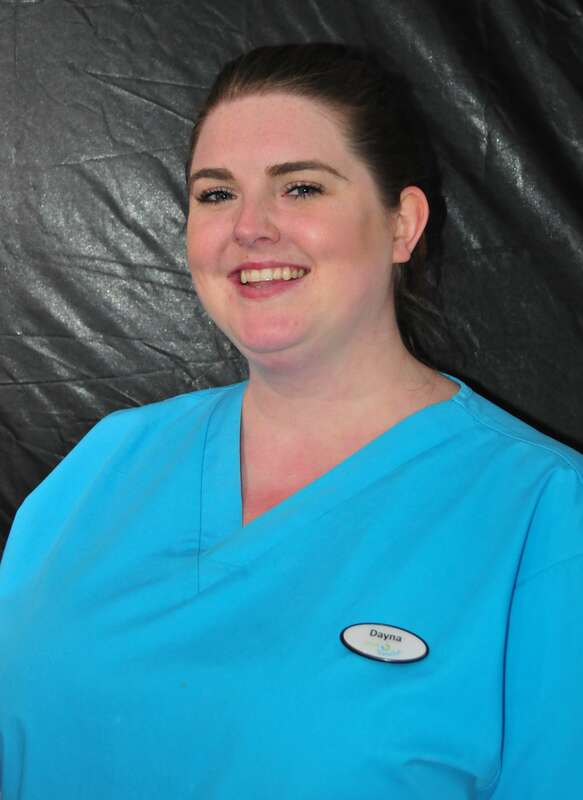 All our nurses are qualified or undertaking training on an external programme. 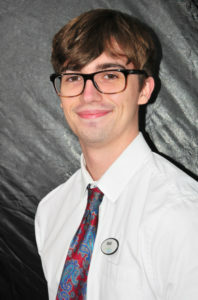 Several already qualified staff have undertaken training in expanded duties. These additional courses enable nurses to carry out additional procedures such as taking impressions, removing sutures, advising and supervising dental whitening techniques, taking photographs etc. Our ‘front of house’ Receptionists answers the phone to you, ‘with a smile in their voice’! They also reminds you by phone, text and e-mail of your appointments and has an active recall/maintenance system in place. Kelly and Matt also manages interactions between the practice and our various laboratories. 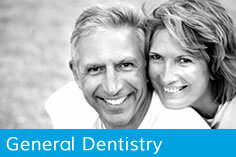 Our hygienists are responsible for professionally cleaning and polishing your teeth (scaling and polishing). 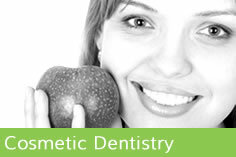 They offer a programme of oral care which is appropriate to your needs and lifestyle.